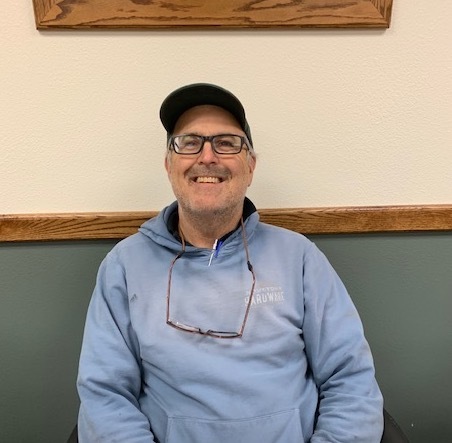 Council Member Scott Smith comes with experience and knowledge of residential, commercial and municipal construction, mechanics and plumbing. Scott has a commitment to our citizens to be their voice, with a common goal to better our community. Councilman Ken Thompson was part of the 1961 graduating class of Glenns Ferry High School. He spent the first 6 years of his schooling going to school in Bliss. The family moved to Glenns Ferry in 1955 when his mother started teaching in the local elementary school. 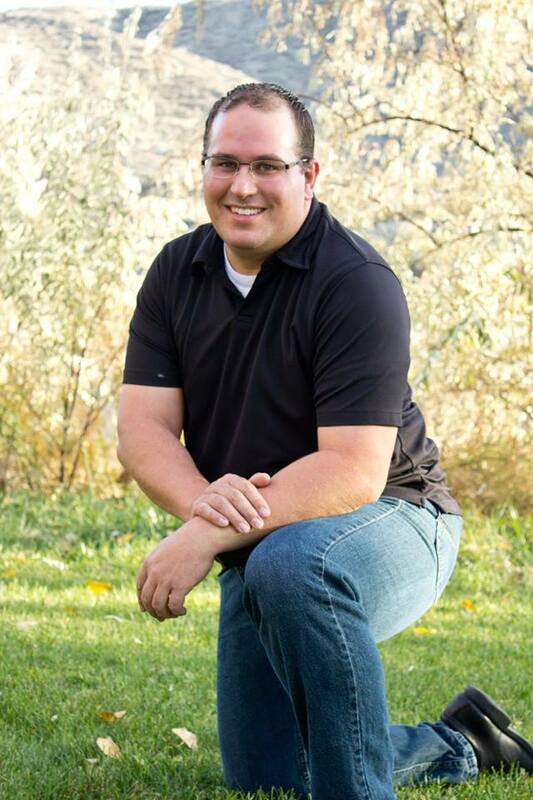 After high school, he attended the U of I for 2 years and then went to California to attend college at Chobe College in Hayward, California. He met his wife and spent the next 20 years living there and in B.C. Canada, moving back to Glenns Ferry in 1977. 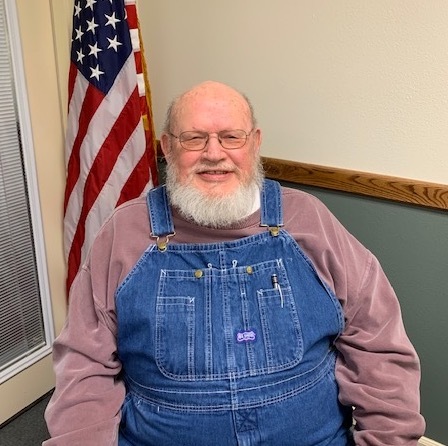 He went to work for the City of Glenns Ferry in 1980 where he worked until retirement in 1994. Ken served the community as a fireman for 10 years and also served on the school board for 9 years (3 of them as chairman of the board). During his time on the school board the middle school was built as well as the sports complex and the bus-administration building. School also saw the beginning of computers in the classrooms and installation of fiber optics in the school building, which enabled the school to have the internet in each classroom. Now he enjoys spending time in his garden and yard. He also enjoys spending time with his grandchildren. In between, there’ll be a lot of work and an equal amount of laughter and the hope I leave this world a better place ‘cause I tried very hard to always do right. There’s a road to normal and a winding path to peculiar, guess which one will lead you to me. All kidding aside, I’ve lived in, worked in, volunteered in and loved Glenns Ferry for 25 years. The council position is a service position and I want nothing more than to see Glenns Ferry reach its full potential. I was humbled to be voted in and do not take that trust in me lightly. Hello! My name is Mark Merrell. I am a Physician Assistant at Desert Sage Health Center (most know it as Glenns Ferry Health Center). I graduated with an Associate’s of Science, Bachelors of Clinical Laboratory Science, and a Masters in Medical Science Physician Assistant. I have a beautiful wife, who is a high school teacher and dance instructor. We are busy parents with four young energetic kids. Along with work and being a father I also coach the 5?th?/ 6?th? grade football team. I am member of the Church of Jesus Christ of Latter Day Saints and I currently serve as a member of the bishopric. Recently, I just wrote the play “Seven Brides for an Ugly Brother” for the Glenns Ferry Opera House. I also held the role of the ugly brother….no makeup required. As I have worked and served in Glenns Ferry I have gained leadership and professional experience and I have also gained a home. Five years ago my family and I moved to Glenns Ferry and since we have rooted ourselves in service. I recently was asked to serve on the City Council. With much contemplation I remembered a quote from an old friend, “If you are not part of the solution you are part of the problem.” I want to make a difference in Glenns Ferry for the better, becoming part of the solution. Being born and raised in Idaho I understand the values of our state and communities. 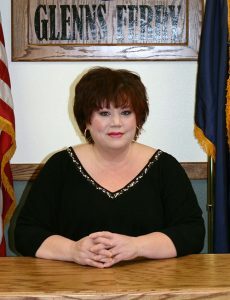 I hope to improve our little town of Glenns Ferry that we call home.